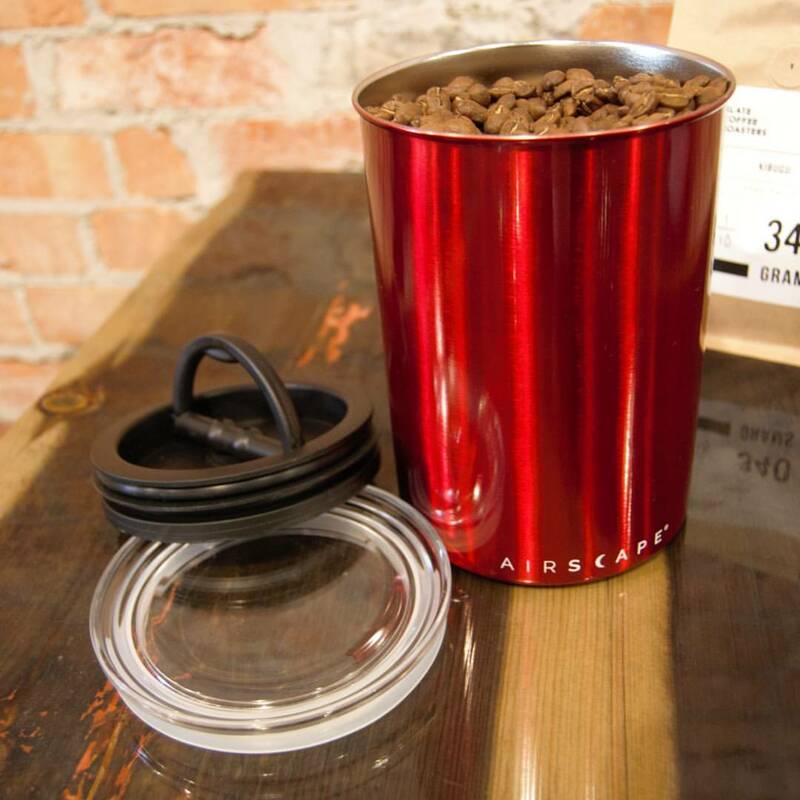 We first wrote about the Airscape coffee canister back on September 7th, 2011. 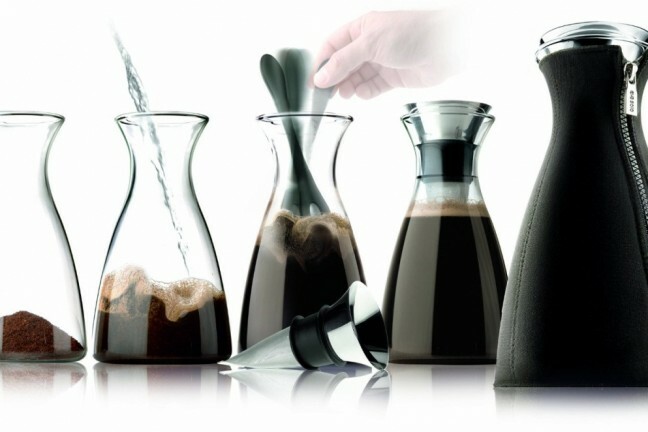 We still love this thing over anything else on the market today, nearly six years later, and it continues to be our favorite way to store coffee. The inner lid is where the magic happens. 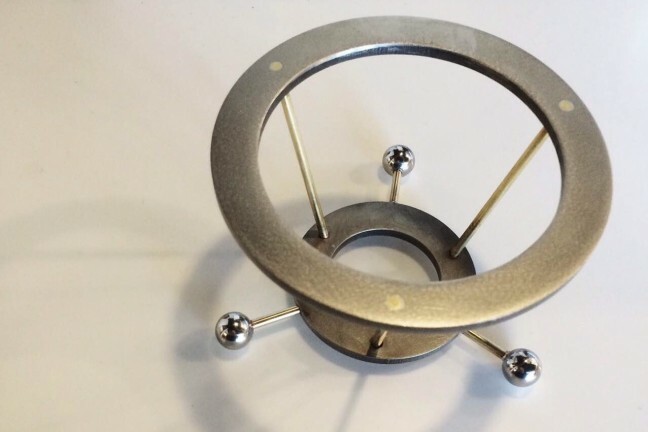 You press it down inside the canister until you reach the top of the coffee — or whatever else you’re storing (rice, brown sugar, et al) — which forces air out through its one-way valve and creates an airtight seal to keep the contents fresher, longer. If you use it for coffee like we do, the lovely, fresh aroma you get every time you pull out the lid is a constant reminder of how well the thing works. 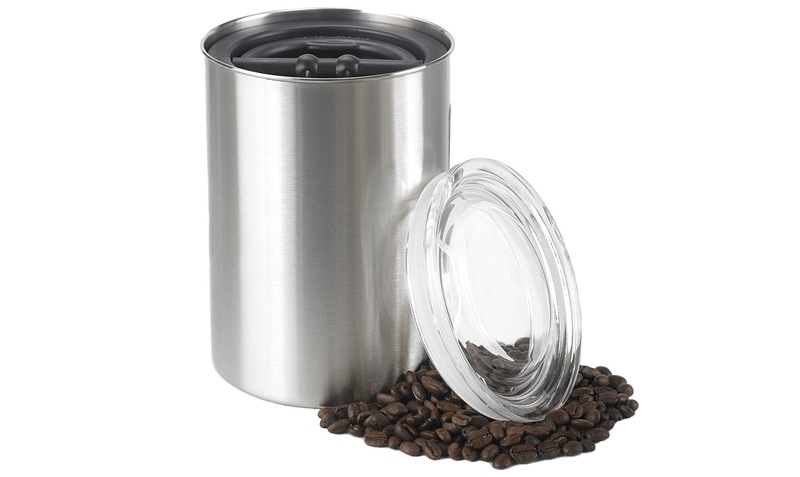 The outer lid is mostly cosmetic since the inner lid does all the work of preserving your coffee, though it does help if you want to stack multiple airscapes together in your pantry. It also has a rubber seal of its own, in case you’re extra paranoid of anything getting in. 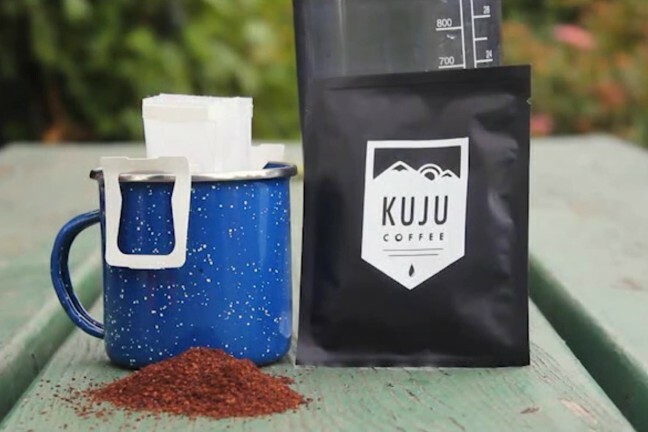 The thing to keep in mind is that the Airscape’s two sizes are advertised in fluid ounces, which is confusing so let me clarify: The 32-ounce version ($23) holds about a half-pound of coffee, while the 64-ounce version ($27) holds about a pound and a quarter. I recommend the 64-ounce for everyone; you can always fill it less, but you can’t fill the smaller one more. I linked the “candy apple” red versions above because they’re my favorite, but the canisters also come in “mocha” brown, “pearl” white (available in 32oz only as of July 15th, 2017), black, and of course, the classic brushed steel.